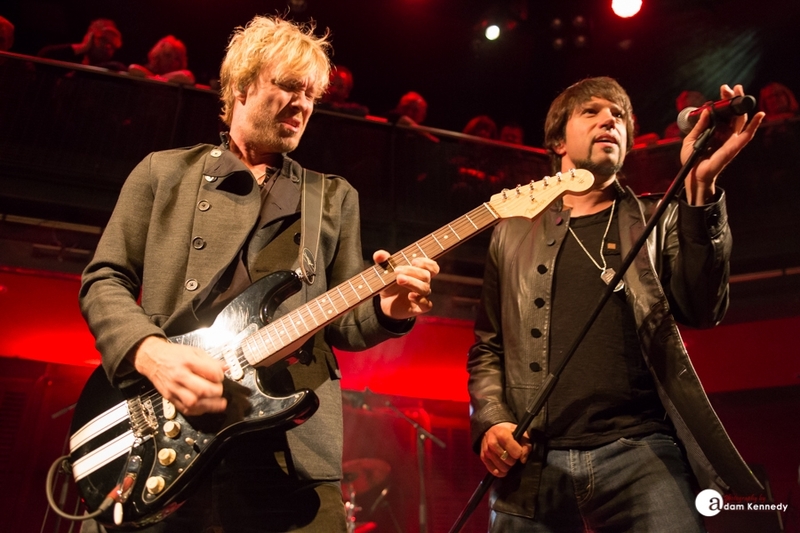 Kenny Wayne Shepherd recently released his Goin’ Home album, an homage to some of the many artists who has inspired him over the years. 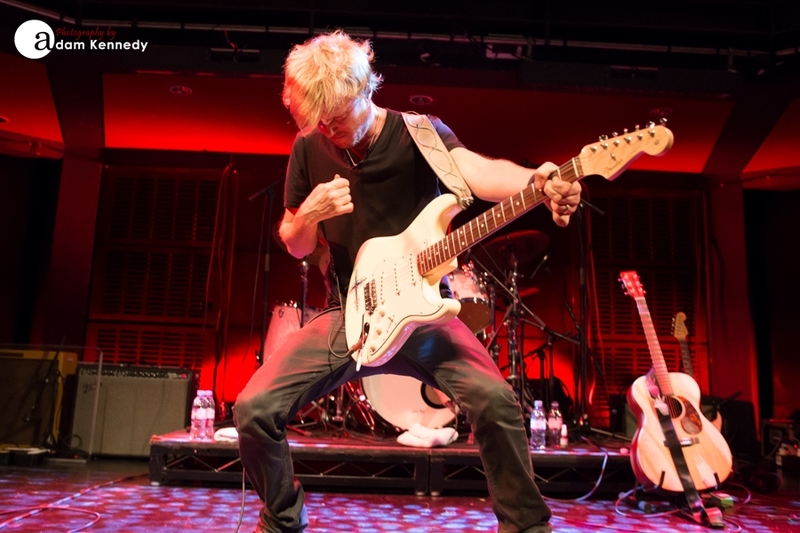 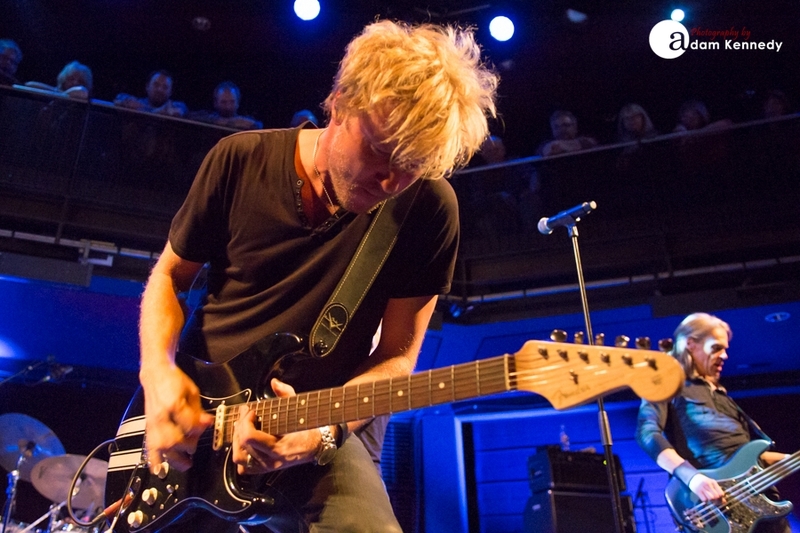 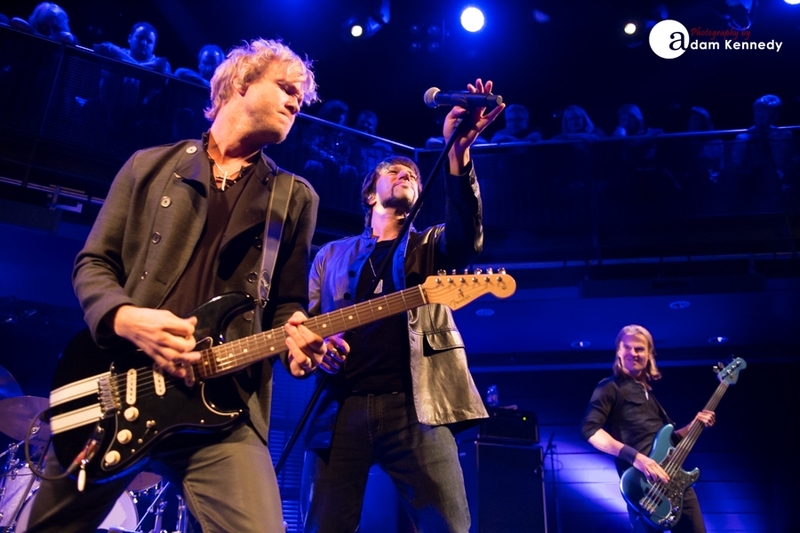 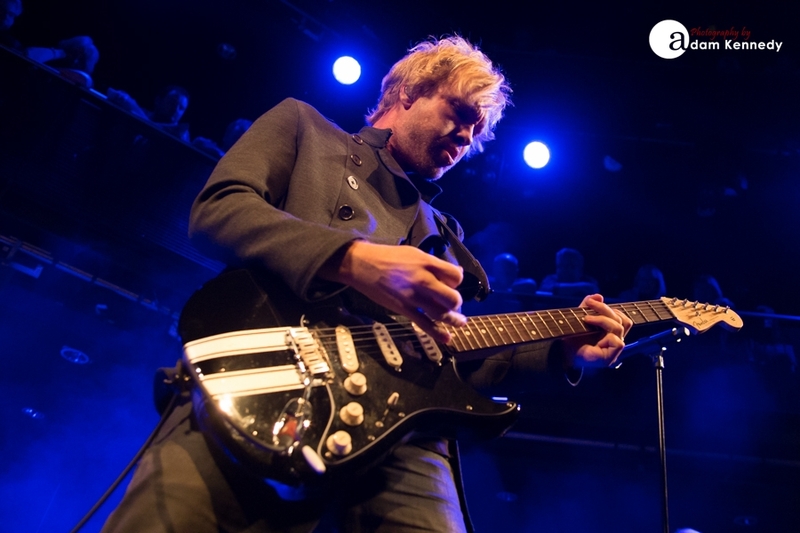 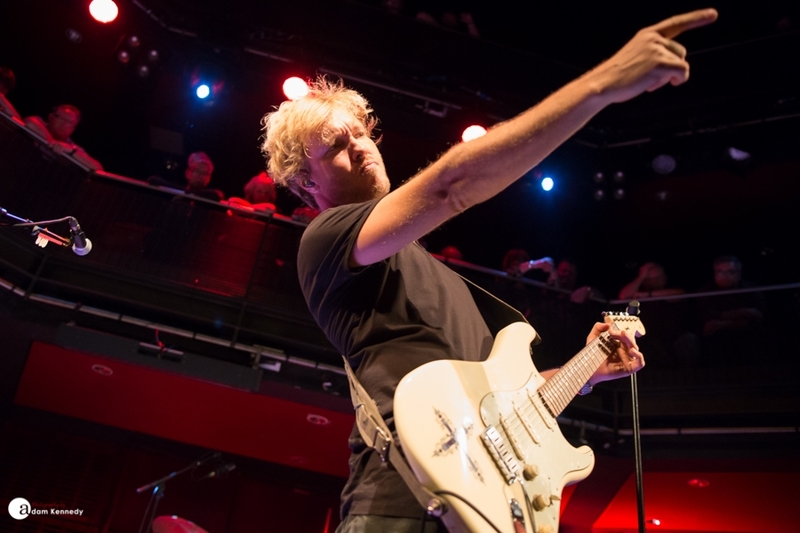 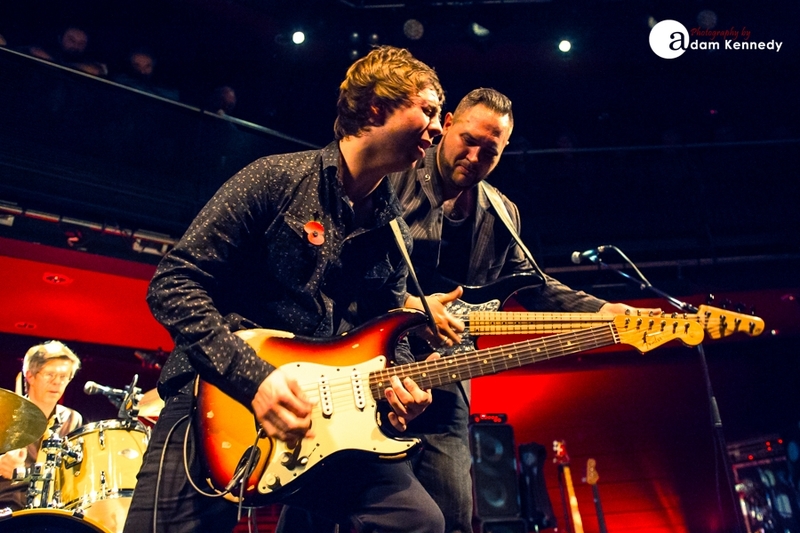 This evening, Kenny Wayne Shepherd makes a rare appearance in the North East with a sold out concert in Hall 2 at the Sage Gateshead, a room which is both large yet intimate with a 360-degree two-tier balcony, creating a perception of the audience almost being on top of the stage. 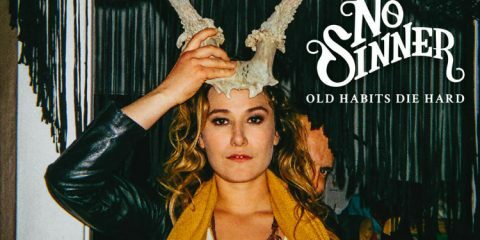 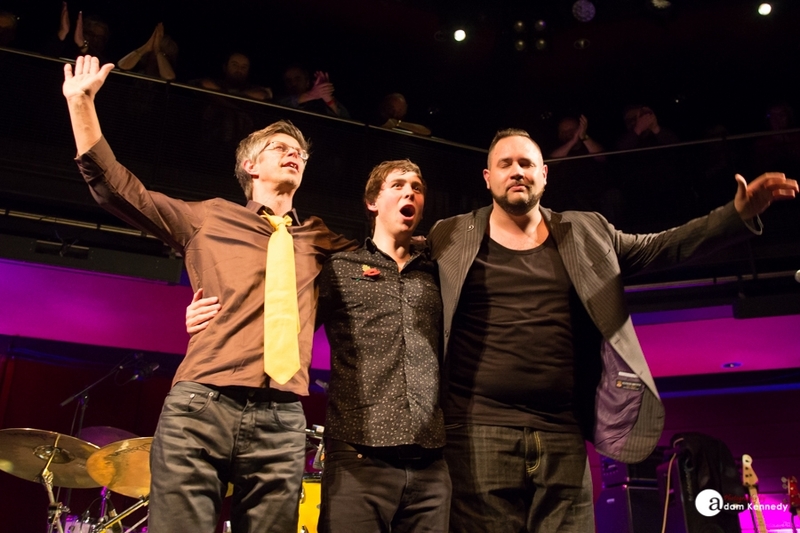 This show is a veritable Tour de Force of talented musicians. 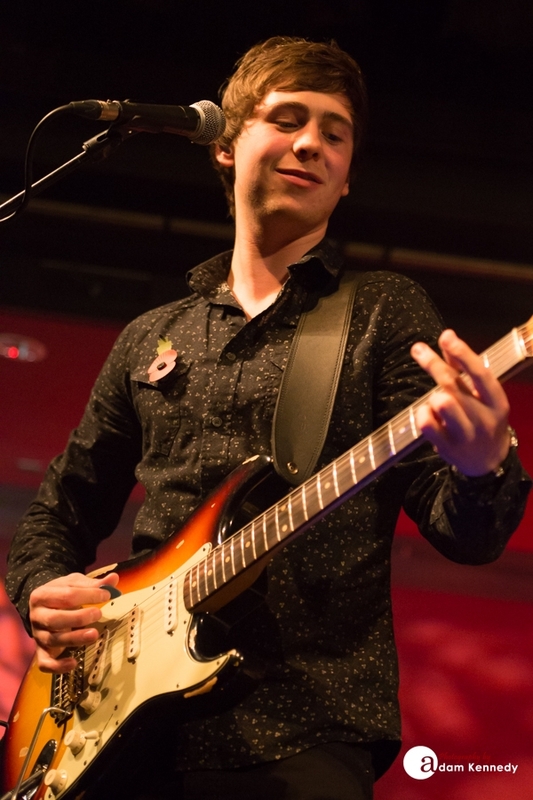 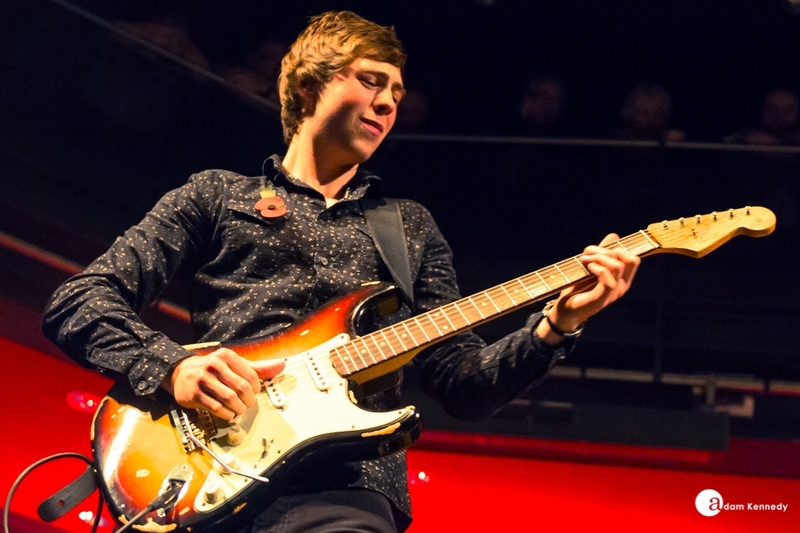 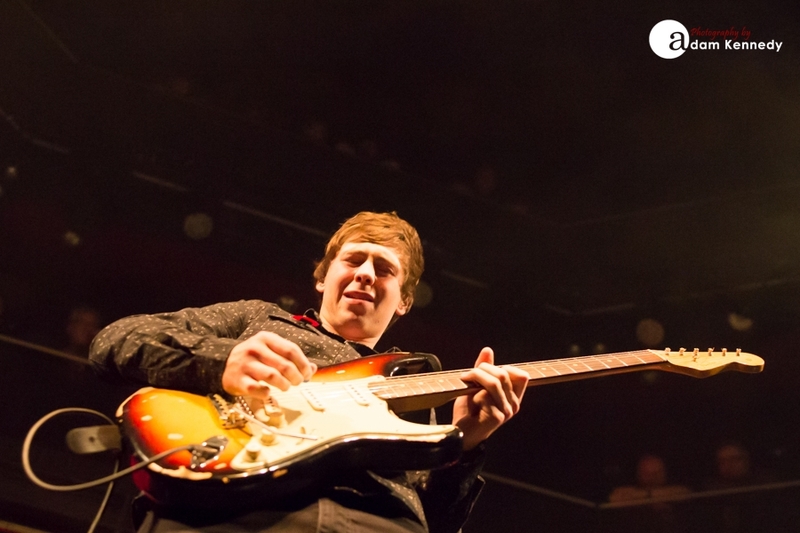 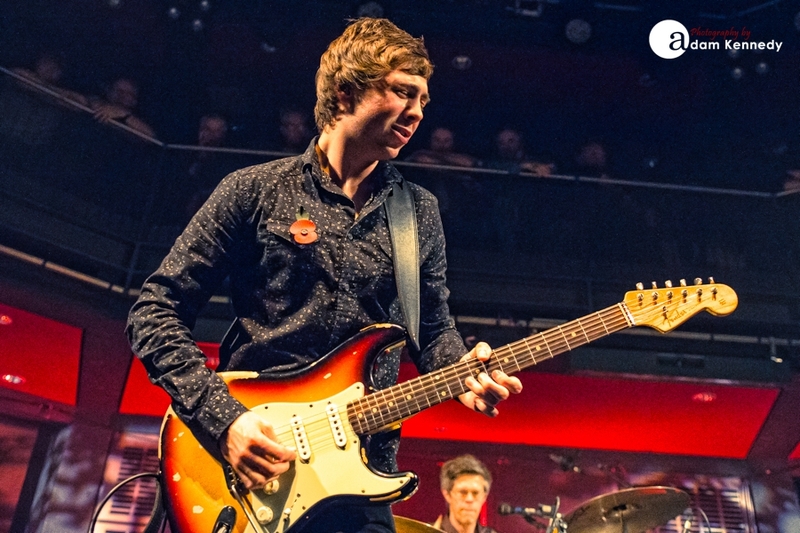 Opening the night was Laurence Jones, who recently won Best Young Artist at the British Blues Awards. 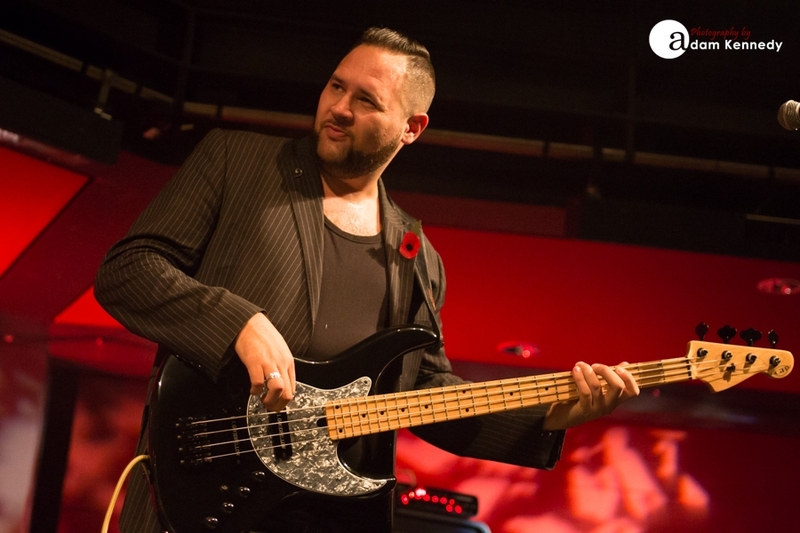 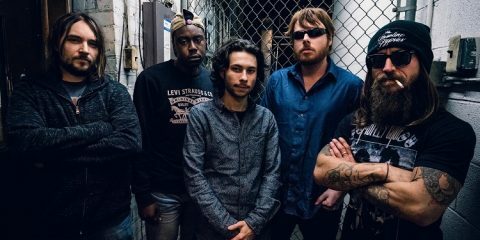 Jones is touring in support of his debut album, Temptation, which is produced by Mike Zito and features his former Royal Southern Brotherhood band mates, Charlie Wooton on bass and the Grammy Award winning Yonrico Scott on drums. 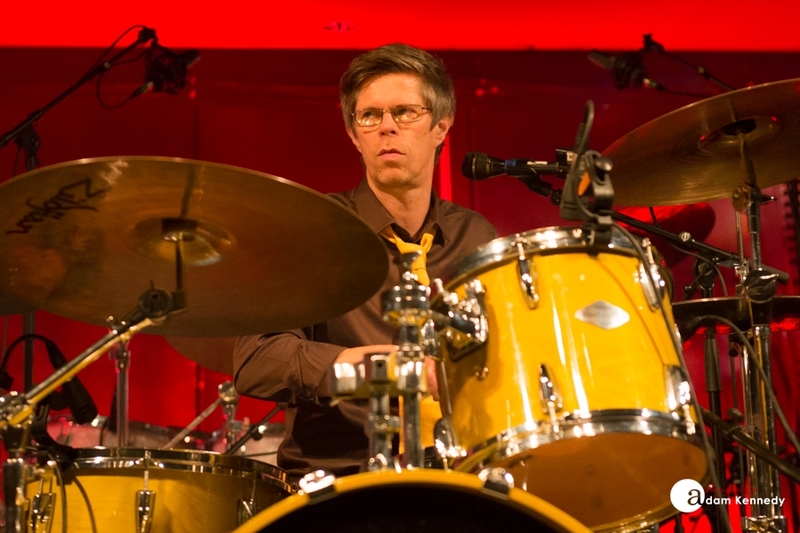 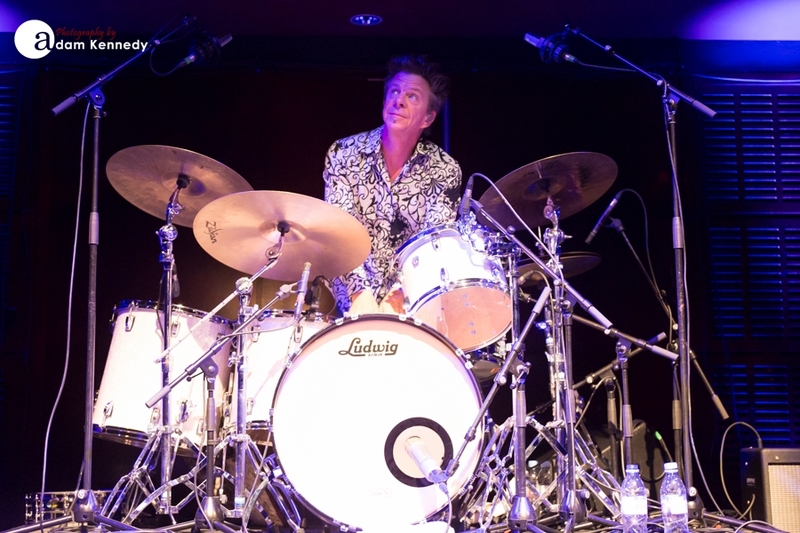 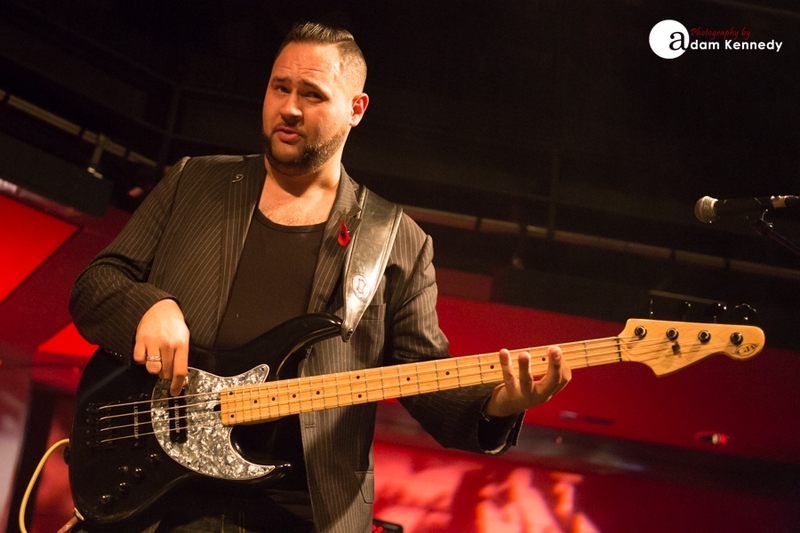 His current touring band features Barry Pethers on bass and Finnish drummer, Miri Miettinen. 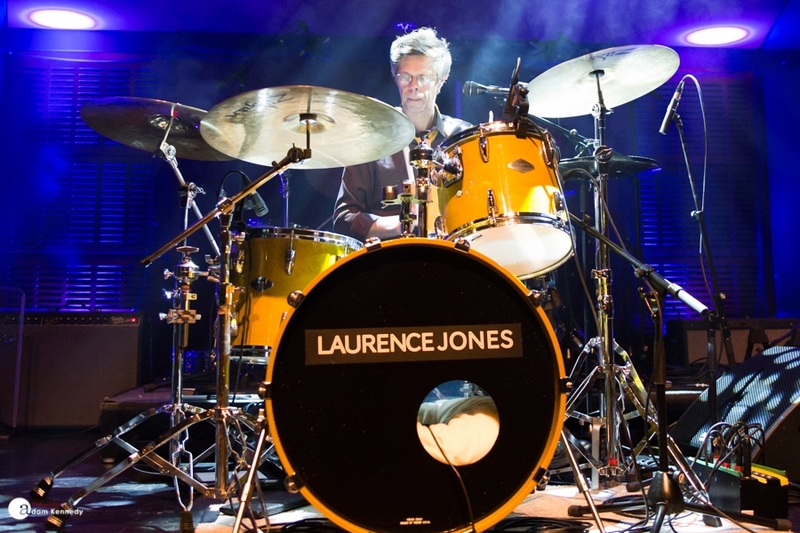 Laurence gave an incredible performance demonstrating his skill and flare. 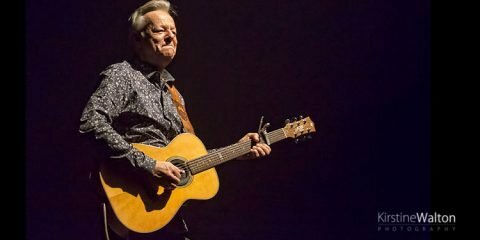 The crowd was so receptive to his music, tracks like “Fall From The Sky,” “Foolinâ€™ Me,” and “Southern Breeze” all going down a storm. 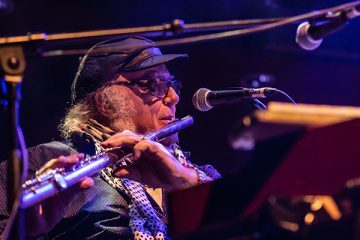 A great cover of “All Along The Watch Tower,” showed his coming of age, grappling with the late great Jimi Hendrix with such confidence and ease. 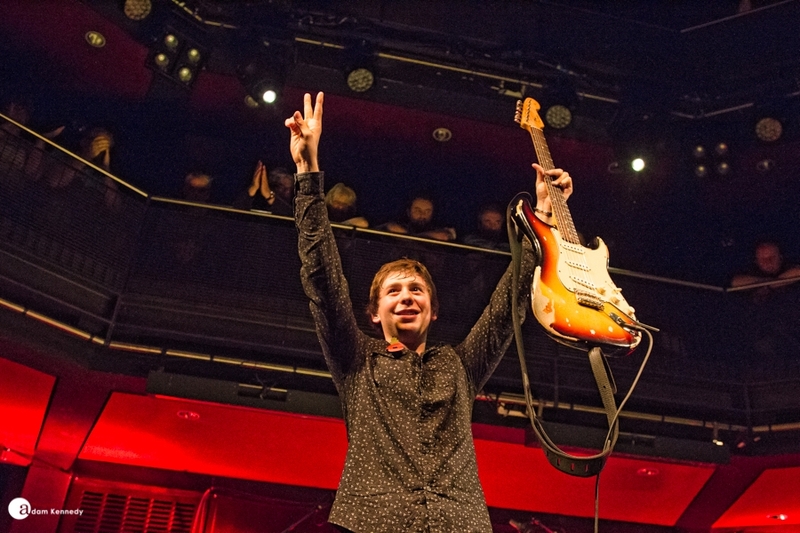 I think he won over a lot of new fans this evening. 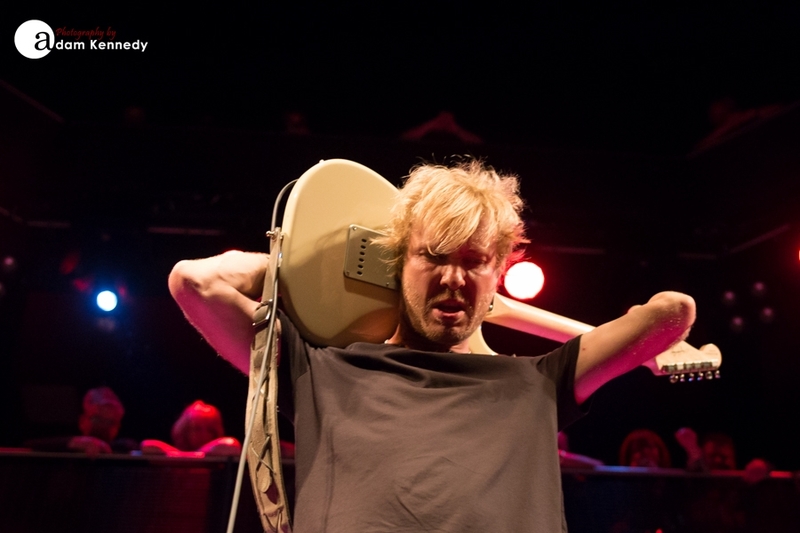 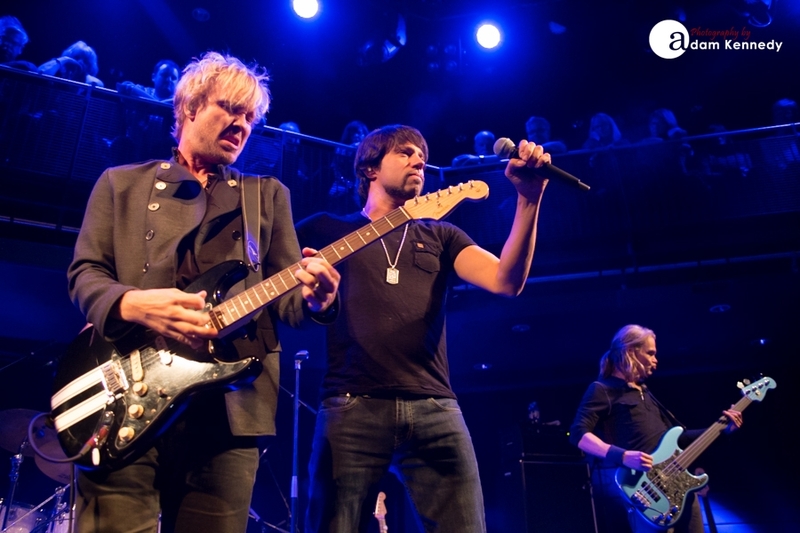 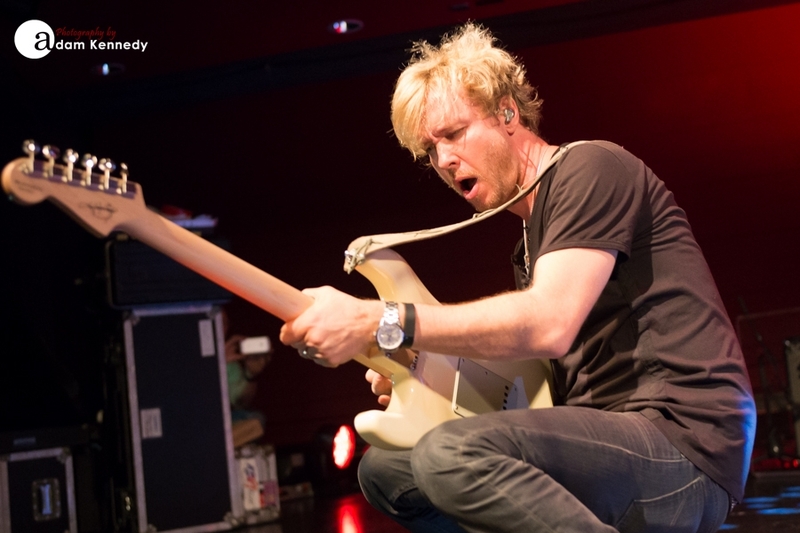 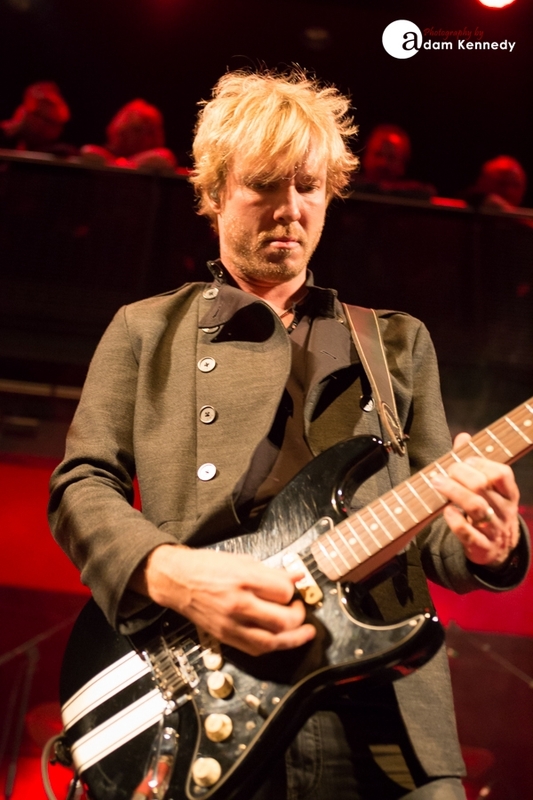 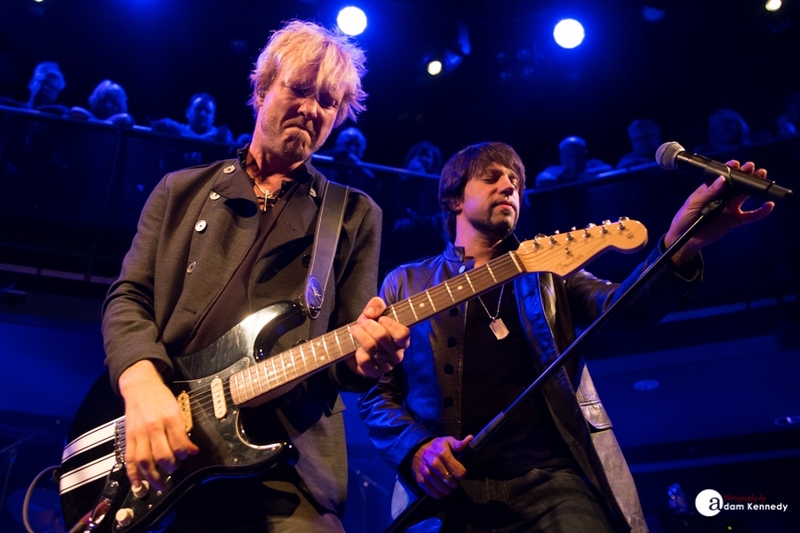 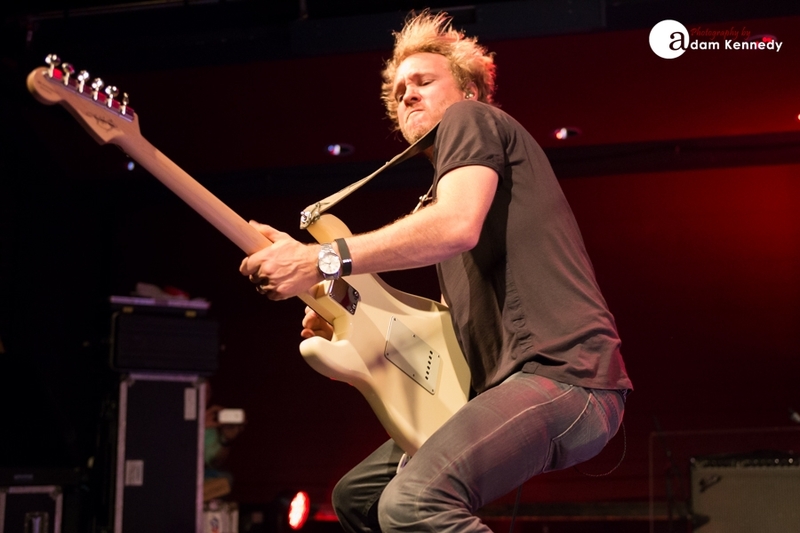 Kenny Wayne Shepherd recently finished out on the road in the US with the Experience Hendrix Tour. 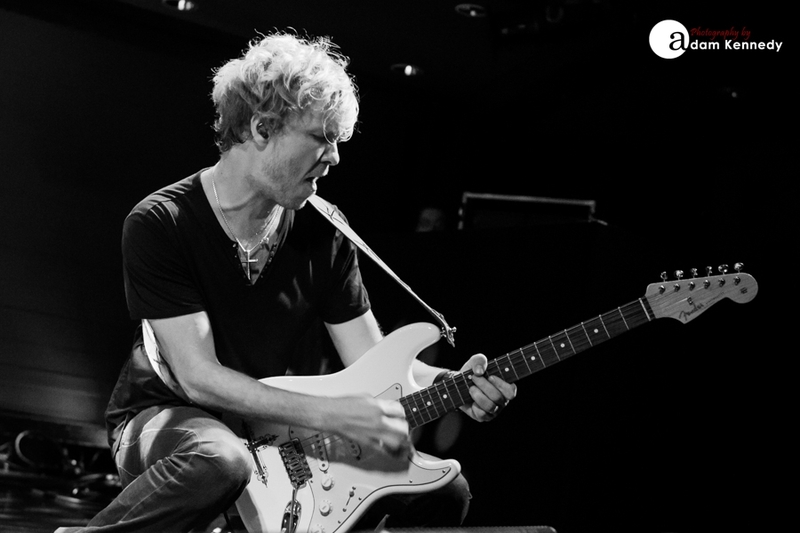 I was fortunate enough to catch one of those shows in St. Louis back in March, and couldnâ€™t wait to see him bring his own show to the UK. 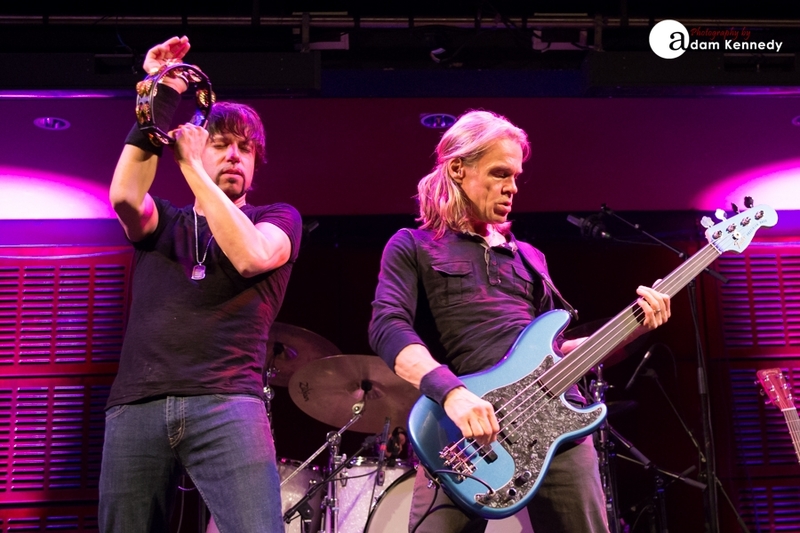 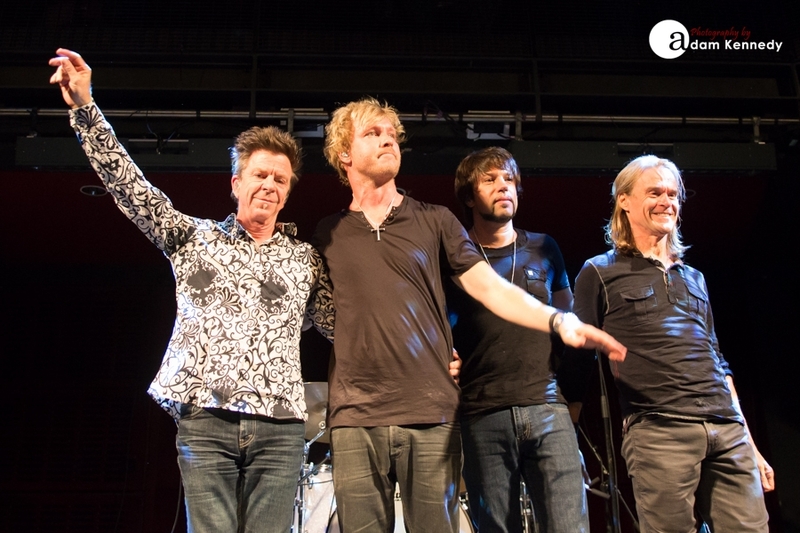 The Kenny Wayne Shepherd Band have an impressive pedigree: Chris Layton on drums from Stevie Ray Vaughanâ€™s Double Trouble, Kennyâ€™s long time vocalist Noah Hunt, and Tony Franklin on bass. 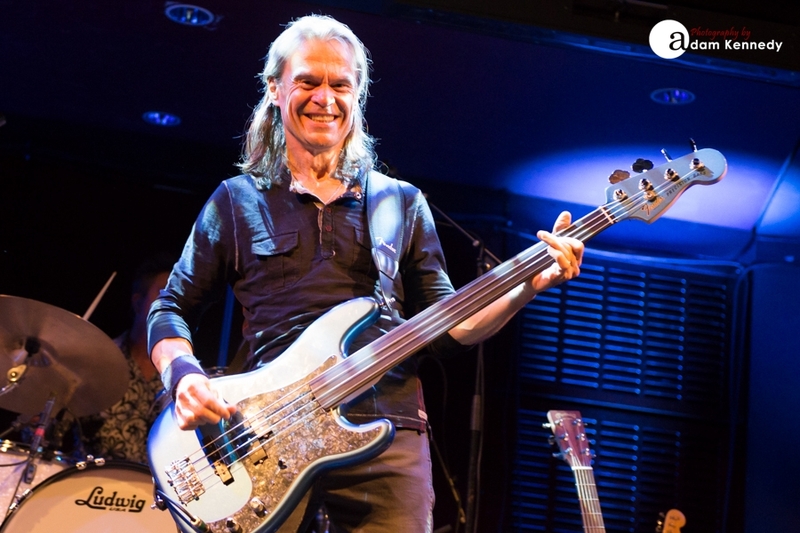 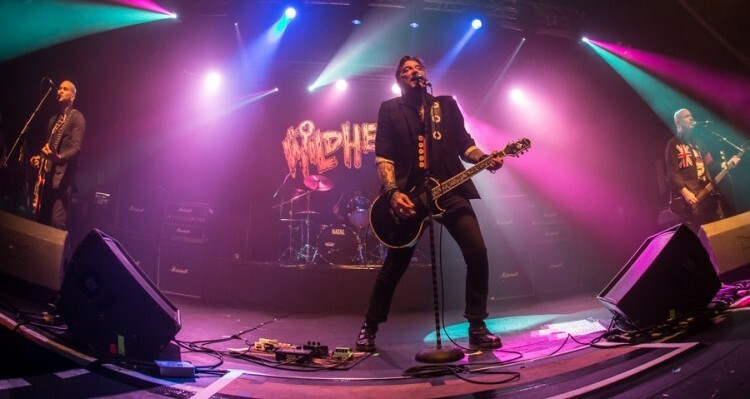 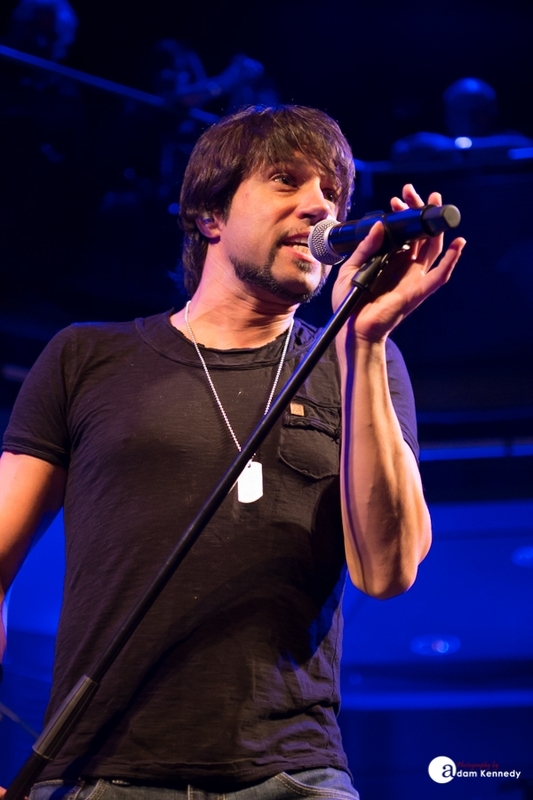 Charismatic and versatile frontman, Hunt seemed like he was genuinely enjoying himself, whether he was thrusting his mic stand aloft commanding the audience, jamming with his guitar, or on percussion duties, he always had a beaming smile on his face. 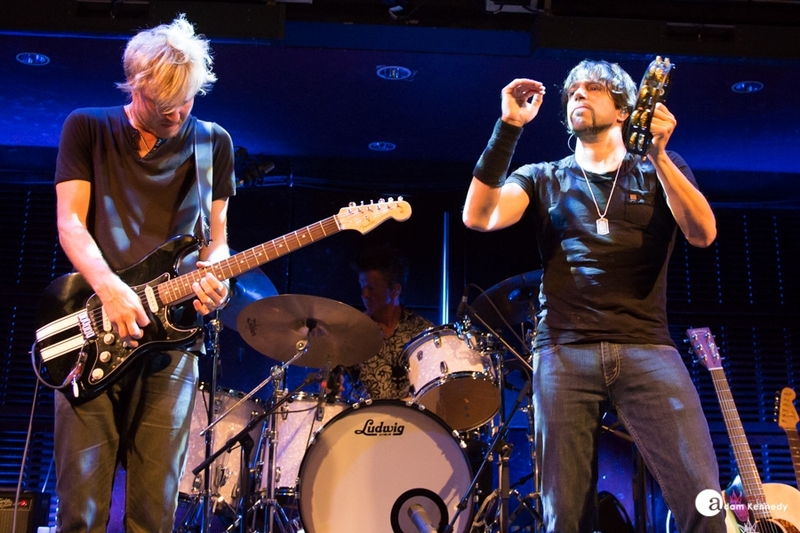 A tribute to B.B King saw Kenny and the band play a stunning version of “You Done Lost Your Good Thing Now,” resulting in overwhelming applause from the audience. 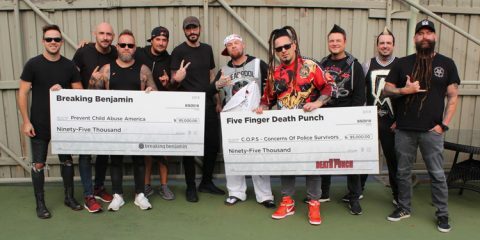 They had the crowd eating out of the palms of their hands. 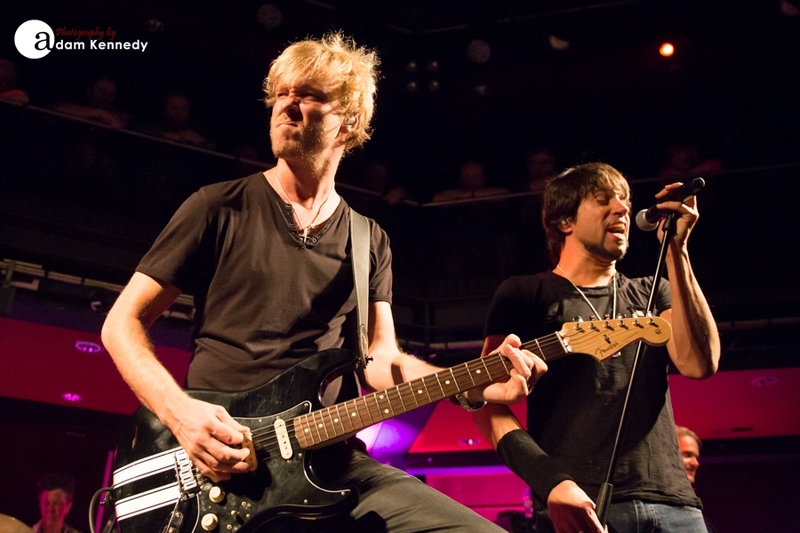 This was the first visit of the Kenny Wayne Shepherd band to the North East, and I can only hope itâ€™s not the last.